Healthy Tips For Picky Eaters! 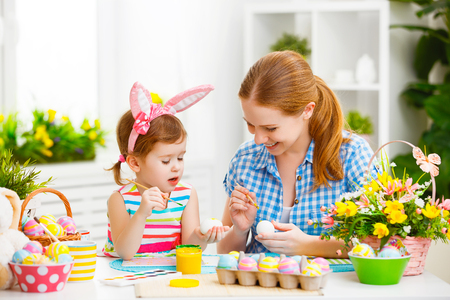 Do your children drive you crazy at mealtimes? You are not alone! Many parents struggle with ensuring that their kids eat healthy, balanced meals, and it can be a real challenge to encourage a healthy diet when anything that is green – or looks remotely healthy – is refused. However, vegetables are vital to our diets and it can be helpful to find new ways to interest kids in them. 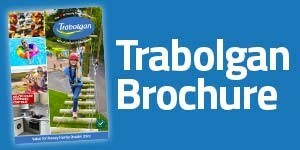 Here at Trabolgan, we have created a holiday destination that is great fun for kids and adults alike, and we’ve got several excellent places to eat to keep everyone happy. Come and visit us for a hassle free family break and make some special memories that will last forever. Serve raw veg. Many children prefer raw veg to cooked, and this normally contains more nutrients, too! You can create interesting shapes and funny faces with your vegetables and serve these at snack time and in lunchboxes to make eating veg more fun. Grow your own. 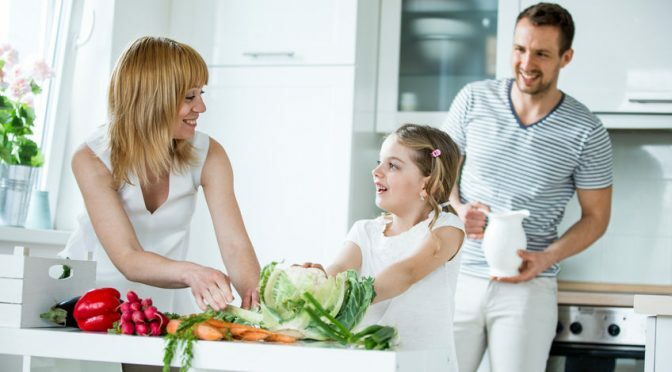 Children are often much more willing to try new vegetables if they have been involved in the whole process, from planting the seed or plant and helping with the watering, to harvesting and chopping it when it is ready. Many vegetables are very easy to grow in pots or small areas of garden, and these are very useful skills to learn as a young child. Prioritise health. Children should know that good foods will make them strong and healthy, and you can encourage them to eat good foods by linking this to sports and climbing trees, for example. Be wary of talking about body shape and weight, however, as this can lead to serious concerns as children grow older. Serve veg as a starter. Children like things that feel like a special treat, and encouraging your children to eat their vegetables is easier when they’re hungry, so it’s a good idea to serve up their veg first. A starter of chopped veg or lightly steamed greens with butter or hummus can tempt children to try new things and to enjoy their vegetables while they wait for the rest of their dinner. At Trabolgan Holiday Village, we have created an activity and entertainment programme that is perfect for kids and adults alike. We have recently upgraded several of our luxury self catering accommodation options, and we’ve added a new covered plaza area so that rain doesn’t have to stop the play. We offer week, weekend or midweek breaks, and we have package deals available throughout the year. Simply call our reservations team on +353 (0) 21 4661551 or visit us online now. Family Car Journeys, Are We There Yet?